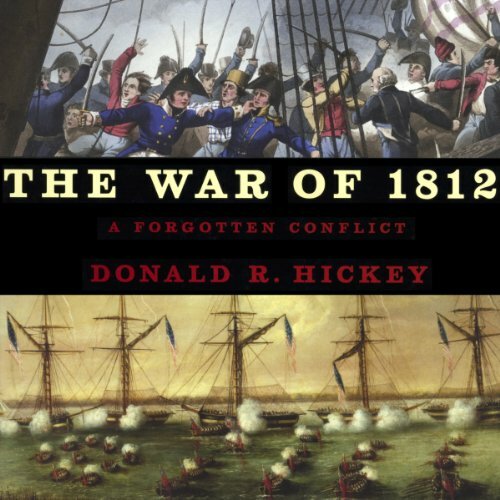 Showing results by narrator "Douglas R Pratt"
An exciting and accurate portrayal of the military action in the southern colonies that led to a new American nation. 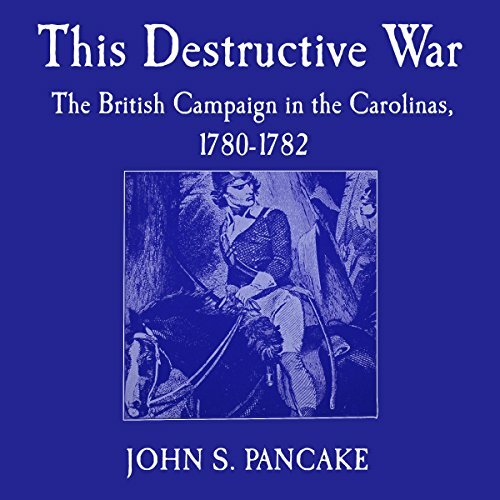 A companion to Pancake's study of the northern campaign, 1777: The Year of the Hangman, this volume deals with the American Revolution in the Carolinas. 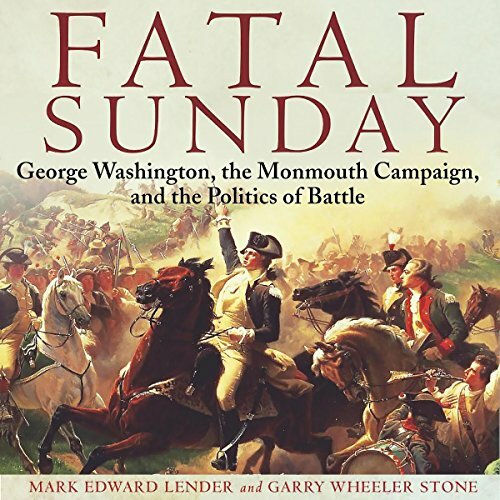 Together, the two books constitute a complete history of the Revolutionary War. In Eisenhower's Sputnik Moment, Yanek Mieczkowski examines the early history of America's space program, reassessing Eisenhower's leadership. He details how Eisenhower approved breakthrough satellites, supported a new civilian space agency, signed a landmark science education law, and fostered improved relations with scientists. 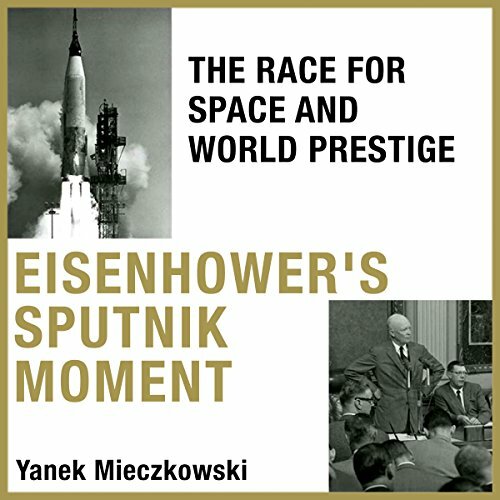 Offering a fast-paced account of this Cold War episode, Mieczkowski demonstrates that Eisenhower built an impressive record in space and on earth. 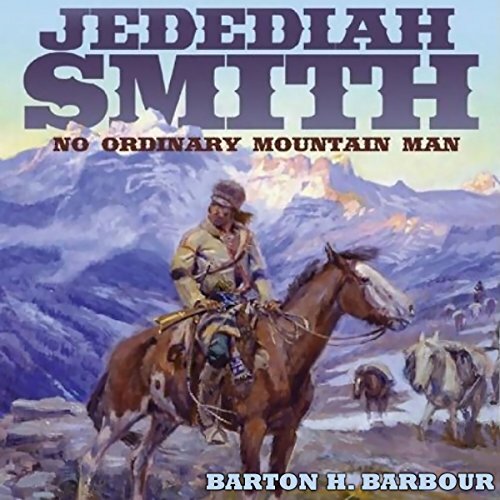 The career of John Charles Frémont (1813-90) ties together the full breadth of American expansionism from its 18th-century origins through its culmination in the Gilded Age. 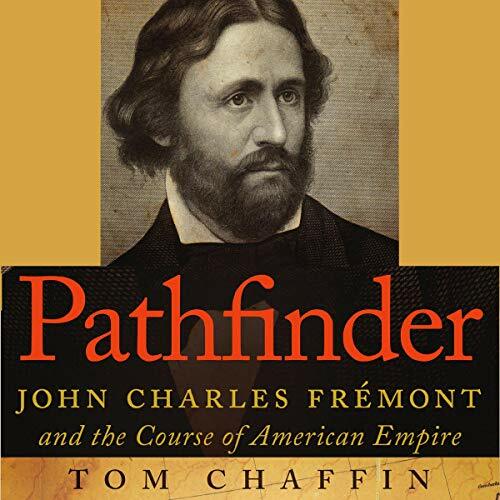 Tom Chaffin's biography demonstrates Frémont's vital importance to the history of American empire and illuminates his role in shattering long-held myths about the ecology and habitability of the American West. 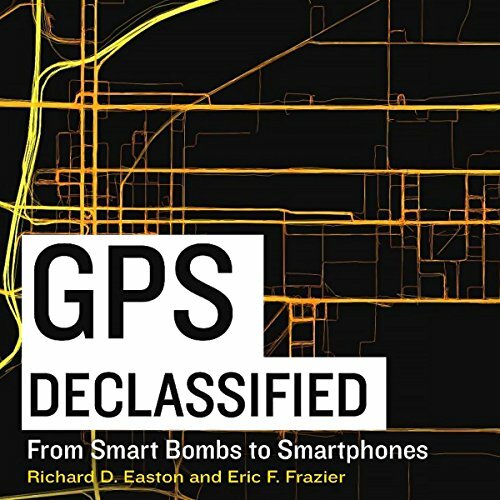 GPS Declassified examines the development of GPS from its secret, cold war military roots to its emergence as a worldwide consumer industry. 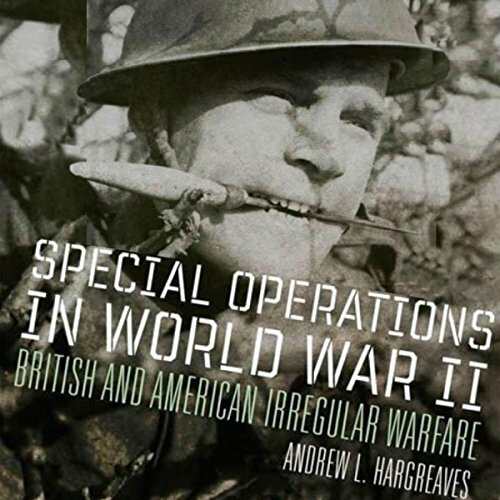 Drawing on previously unexplored documents, the authors examine how military rivalries influenced the creation of GPS and shaped public perceptions about its origin. Told by a son of a Navy insider and a science and technology journalist, the story chronicles the research and technological advances required for the development of GPS. Buster Keaton (1895-1966) was a brilliant comedian and filmmaker who conceived, wrote, directed, acted, and even edited most of his ten feature films and nineteen short comedies, which are perhaps the finest silent pictures ever made. With a face of stone and a mind that engineered breathtakingly intricate moments of slapstick, Keaton has become an icon of the American cinema. 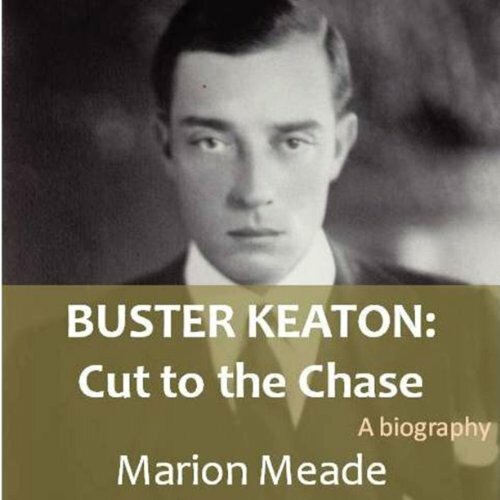 Marion Meade's definitive biography explores his often brutal childhood acting experiences, the making of his masterpieces, his shame at his own lack of education, his life-threatening alcoholism, and his turbulent marriages. 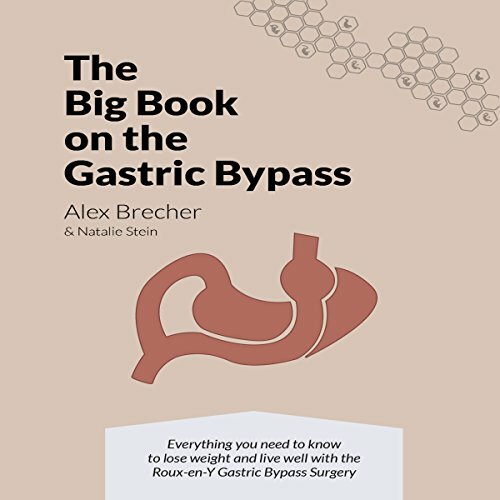 The Roux-nn-Y gastric bypass surgery, or RNY, can be your weight loss solution after years of struggling with obesity. Thousands of patients have successfully lost weight and kept it off after RNY, which is the most well-known kind of bariatric surgery. 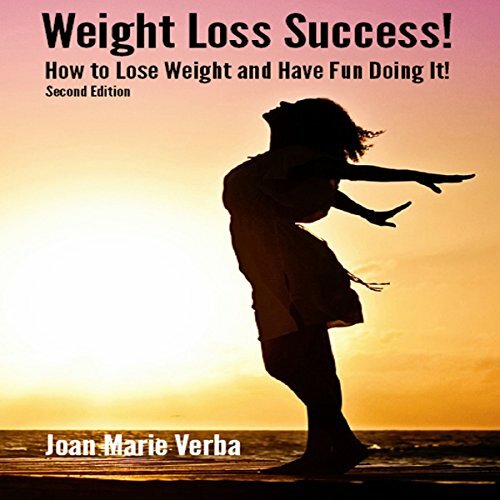 Weight loss surgery is life-changing, and the best information can help you succeed. 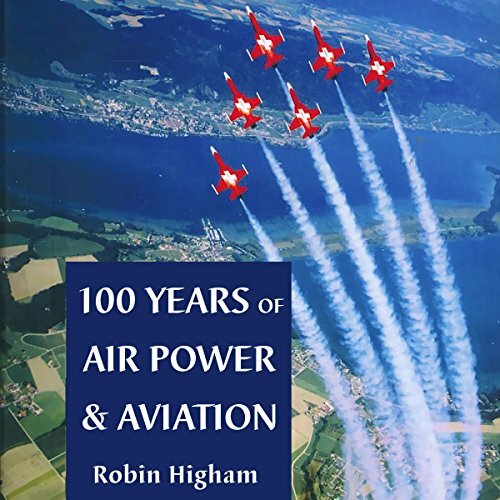 In 100 Years of Air Power and Aviation, Robin Higham, regarded by many as the dean of aviation historians, presents a critical history of British, American, Soviet, German, Italian, French, Japanese, and Israeli aviation. 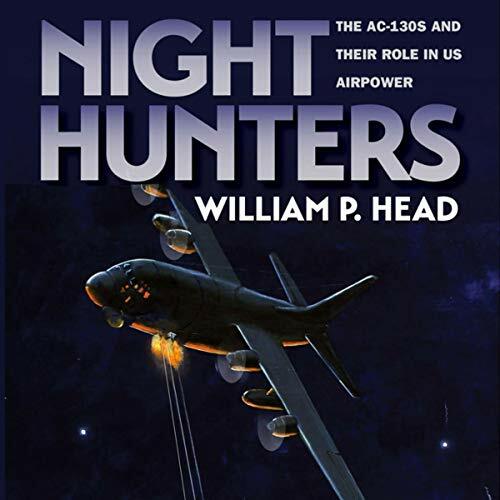 He moves easily from theory to concrete example and back again, in the process discussing the social, economic, and political components of air power, the major wars and police actions in which aircraft have been employed, the composition of air forces, and the creation of aviation industries. 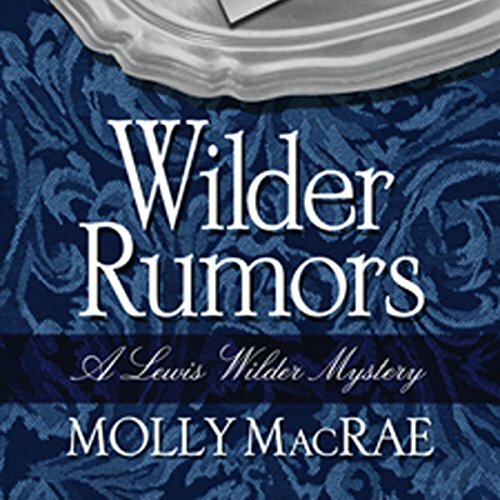 All Lewis Wilder wants to do is take care of his museum of local history, but crime is on the rise in his small town, and being the newcomer, suspicious eyes are turning in his direction. 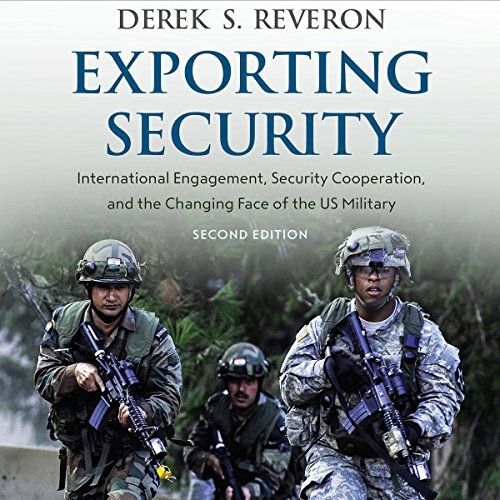 In this thoroughly updated second edition, Derek S. Reveron provides a comprehensive analysis of the shift in US foreign policy from coercive diplomacy to cooperative military engagement. The US military does much more than fight wars; it responds to humanitarian crises and natural disasters, assists advanced militaries to support international peace, and trains and equips almost every military in the world. A comprehensive study of the missile system that formed a critical component of the United States' nuclear arsenal. 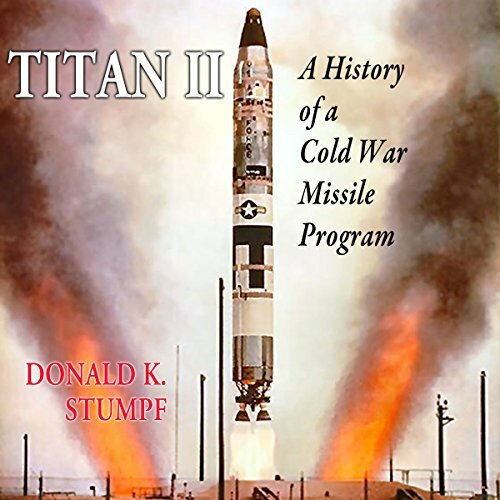 The Titan II ICBM (intercontinental ballistic missile) program was developed by the United States military to bolster the size, strength, and speed of the nation's strategic weapons arsenal in the 1950s and 1960s. Abort the launch!!!!! 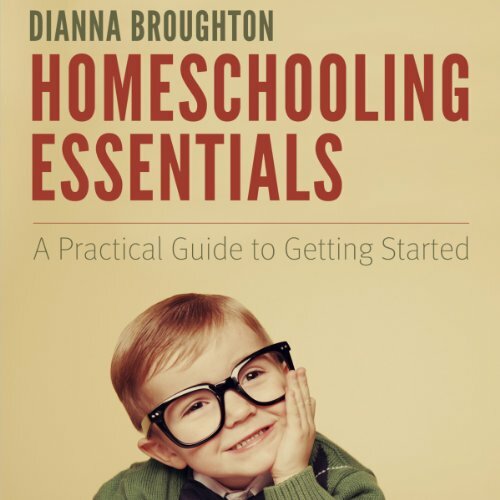 This book is a no-go! In the early years of World War II, Germany shocked the world with a devastating blitzkrieg, rapidly conquered most of Europe, and pushed into North Africa. As the Allies scrambled to counter the Axis armies, the British Eighth Army confronted the experienced Afrika Corps, led by German field marshal Erwin Rommel, in three battles at El Alamein. In the first battle, the Eighth Army narrowly halted the advance of the Germans during the summer of 1942. However, the stalemate left Nazi troops within striking distance of the Suez Canal, which would provide a critical tactical advantage to the controlling force. 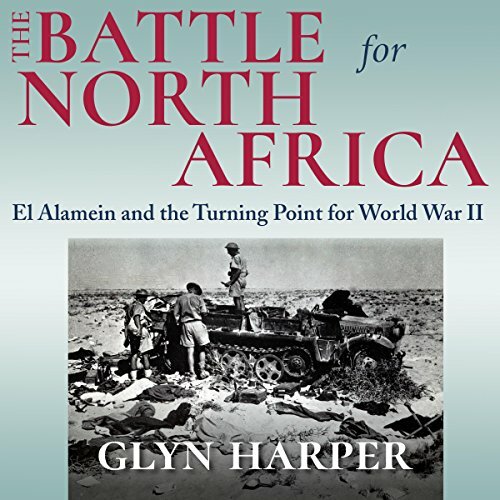 War historian Glyn Harper dives into the story, vividly narrating the events, strategies, and personalities surrounding the battles and paying particular attention to the Second Battle of El Alamein, a crucial turning point in the war that would be described by Winston Churchill as "the end of the beginning." Las Vegas is gambling's mecca - Sin City the Entertainment Capital of the World with 40 million visitors a year. But that's just part of the story. 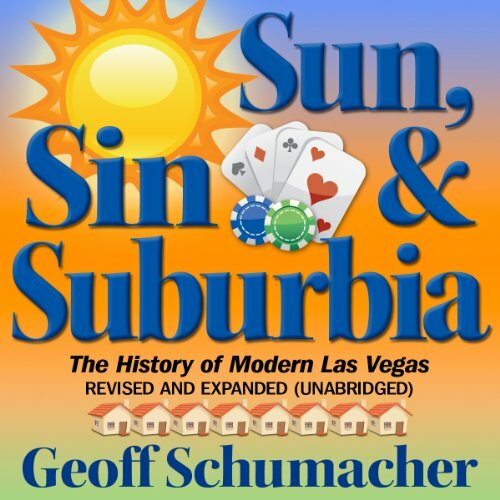 This carefully documented history tracks the rise of Las Vegas from its vital role in World War II, of the Rat Pack era of the 50s, the explosive growth of the 90s, and it's colossal collapse in the post 2008 real-estate crash. 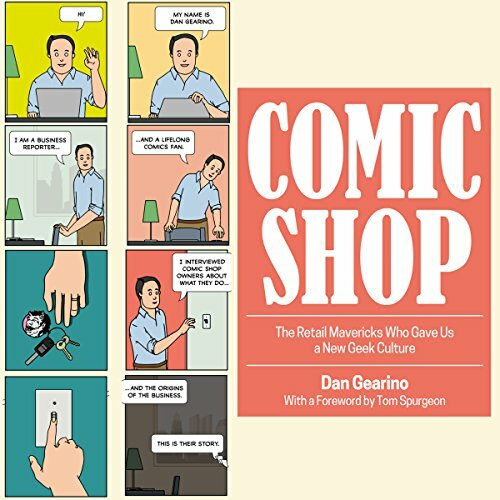 It offers a history of the iconic Strip, but also profiles the neighborhoods where over 2 million people live. "Do one thing every day that makes you happy." Why? Because when you participate in activities that are fun for you, you'll stick with them. When you find nutritional, healthy foods you enjoy, you'll eat them. When you are spending your time on fun activities, you won't have the time to be stressed (and you'll avoid emotional eating)!